The NRL Grand Final was held yesterday at ANZ Stadium and although it might be almost blasphemous to admit, I really had no desire for one team to win over the other. I did barrack for the Cowboys in the heat of the moment but also admired the skill and cohesion of the Melbourne Storms, even feeling for Billy Slater as I watched him get choked up when accepting the Clive Churchill Medal. I know he’s a Queenslander and someone that has served as a major obstacle to the victory of the Blues but “Billy The Kid” is one of the best in the game and his ability to find slivers of open space where he can move at speed is pretty thrilling to watch. However, the actual outcome of 80 minutes of football that seem to turn even the most mild mannered of us into armchair red faced refereeing fiends who still scream at the TV, even with the full knowledge that they will never hear us, is not the point of this post. The point is this man. 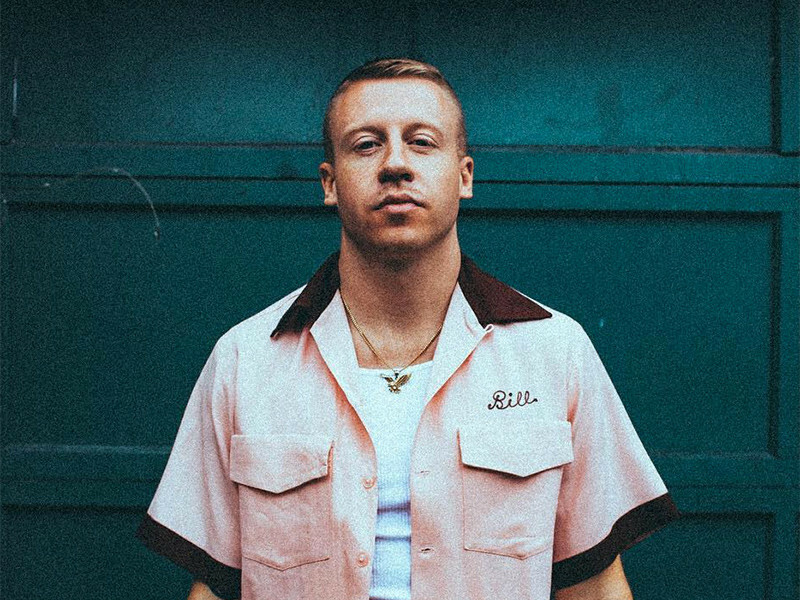 Macklemore. Ben Haggarty. Ben, you brought the house down last night. Your blend of hip hop with its catchy sound and powerful lyric meant that young and old were gathered around the TV last night. When the opening piano chords began, I felt the goosebumps already prickling on my skin. The tears gathered but they didn’t fall as I watched a sea of people, made resplendent by the bright lights of their Iphones as they swayed in time. It is one of the most amazing performances I have ever seen for its poignancy, pride and the faith it gave me that perhaps humanity will be alright after all. It will save lives. Simple as that. It will save lives. Do you realise that’s what this world has become? A place poisoned by hate, bigotry, oppression and cruelty? There are people in power who consistently abuse the platform they have. There are people who don’t want to know you exist if you’re different in any conceivable way from the rigid stereotypical box of alleged life perfection that society seems to have built. There are people who will take away your rights and freedoms, who will make you feel like you are voiceless, meaningless or worth nothing. And the scary thing is, some of those people have voices that are loud and are in positions where people look to them for leadership and guidance. I know it’s terrifying. Some days I wake up and I feel like it’s not going to get better, like there is nothing I can do or that it’s better if I stay in a pretty little bubble. But then I remember. I remember that there are people suffering. People reading this blog right now who probably feel like what I’ve just written above. People who don’t have a voice. People who feel alone. People who feel like they don’t matter or that being different is a crime, something to be punished for in whatever shape or form that difference presents. I have a voice and I am not afraid to use it. I am also not afraid to be myself, wholly and unapologetically. I am not afraid to stand up for what I believe in. I cannot give up on this world because there are people who need my help to make it better. So, thanks Ben (: With your performance, last night, you reminded me that I am not small. That my voice can and will be heard. Perhaps most importantly, you reminded me that love wins. It will always win. And yes that’s his real grandma! You’ve given a voice to many people who are too afraid to speak. This is amazing, I applaud you on your writing. I’m thrilled to be in the same course as you. Again, this is amazing.